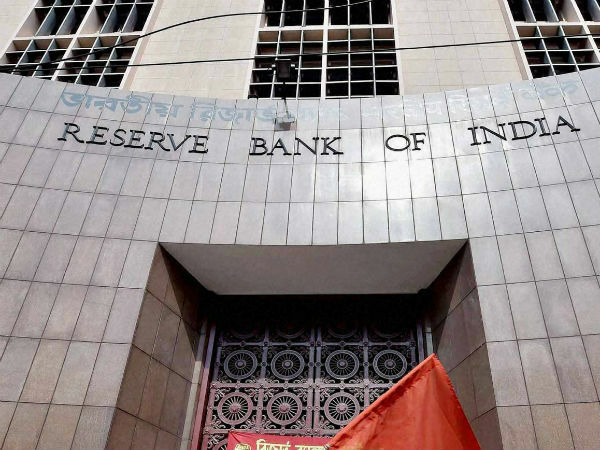 The Reserve Bank of India (RBI) will, in the near future, put into circulation Rs 5 denomination coins to commemorate the occasion of Silver Jubilee of Shri Mata Vaishno Devi Shrine Board. RBI said, "The face of the coin shall bear Lion Capitol of Ashoka Pillar with the legend Satyamev Jayate inscribed below, flanked on the left periphery with the word Barat in Devnagri and on the right periphery flanked with the word India in English." It shall also bear the rupee symbol and denominational value '5' in international numerals below the Lion Capitol. On the reverse of the coin, "the face of the coin shall bear the picture of Mata Vaishno Devi in the centre with inscription 'Shri Mata Vaishno Devi Shrine Board' in Devnagri script on the upper periphery and Shri Mata Vaishno Devi Shrine Board in English on the lower periphery", it said in a statement. The year '2012' shall be inscribed below the picture and words Silver Jubilee below the year, it added. RBI said these coins are legal tender and the existing coins in this denomination shall also continue to be legal tender.